Amazon: Up to 30% Off Select Crayola Dough – Today Only! Head over to Amazon.com where today only you can snag up to 30% off select Crayola Dough! 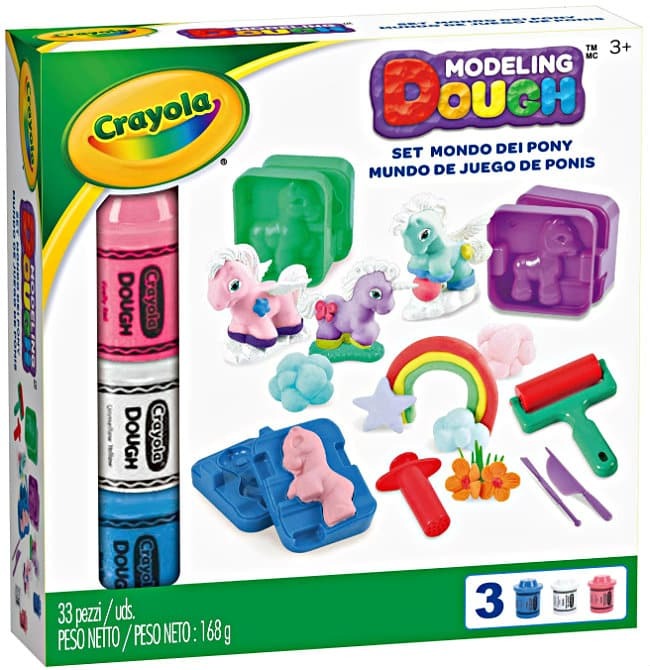 You’ll find several highly rated items marked down including this 33-Piece Crayola Modeling Dough Pony Play Land which you can pick up for just $12.49 (regularly $19.99) with FREE Super Saver Shipping! Go on over to see all the Crayola Dough items on sale today only and grab your favorites. This Amazon deal of the day is valid October 25 only and while supplies last.